posts more, "pop"! Your content is excellent but with images and video clips, this blog could undeniably be one of the very best in its niche. 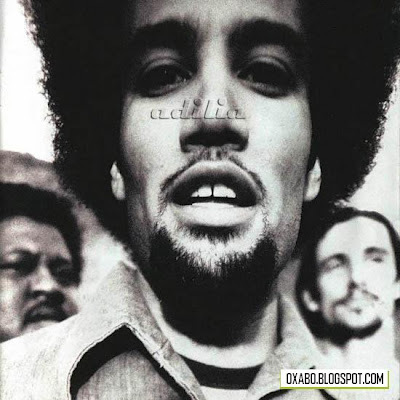 You are viewing "Ben Harper - The Will To Live (Lossless / High Quality)"